Martine Roch is an illustrator with more imagination that I can handle… for real. 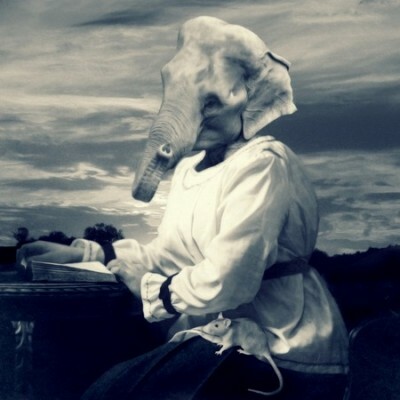 Her images are a mixture of antique photographs and her own illustrations which equals all that is awesome with animals. Oh I forgot to mention the animals? She loves herself some animals!